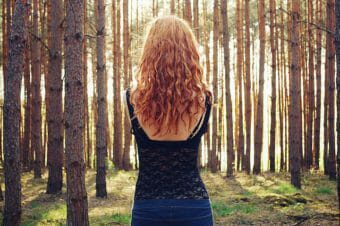 2 comments | First published December 19, 2016 , last updated April 8, 2019 . Reading time: 4 minutes. • Its strong motor, durable performance and lasting strength are some of the structures that make the Oster 10 surpass all other types of clippers. • It also contains a blade guard, two removable blades, greasing oil, cleaning add-ons and instruction guide. And no, you don’t have to be a professional to start using the Oster 10. • You can rotate the blades anytime you like. The blade structure makes the shifting process very easy. It’s all clarified in the directions – you’ll see it’s not difficult at all. Plus, you don’t have to sharpen them. • If you in a hurry to get ready for a significant business conference or date, this little device will take excellent care of your hair. • If you’re a novice in cutting hair, don’t fear; this is the easiest hair clipper to begin with. Rather than learning on inexpensively made and easy-to-break hair clippers, you should certainly purchase this verified hair clipper that will do the ideal job effectively. 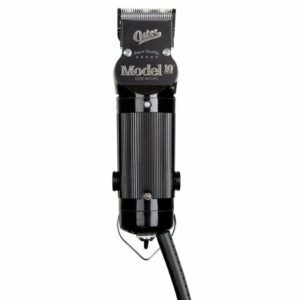 • As already stated, the motor of the Oster 10 is very robust and it clearly and easily cuts through the hair in a proficient manner, producing excellent fades and perfect close shaves. There’s one thing customers like the most in these clippers. Click here to find out what it is. 2. How Much the Oster 10 Cost? 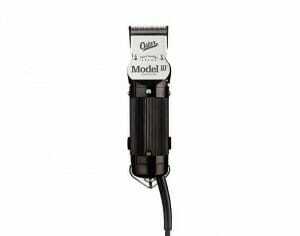 As for the price, yes, the Oster 10 hair clipper is a bit expensive than some other clippers. Though, that shouldn’t shock you because with this hair clipper, you’re buying a device that will offer superb results for several years. It’s no wonder why expert barbers applaud the Oster 10 over the $20+ clippers that will have to be replaced every year. Some individuals report of the device getting hot if overused. Click here to read about the one thing reviews criticise about these clippers. With a price of close to $130, it is definitely worth it. I would personally rate this 4.5 stars. You will love the Model 10 which is an upgrade of the classic 76. It is a little lighter and marginally easier to operate. The cord is lengthier than the cords of other clippers, which is another big advantage; it’s so much more convenient. This clipper is everything you need and a lot more! It offers incredible performance and resilience, as well as dependability because of the useful easy-to-use removable blades. Click here to see if the price of Oster model 10 has gone down. It’s certainly one of the best devices that will assist in keeping your hairstyle maintained. If you’re thinking of beginning a career as a qualified barber, this hair clipper is the ideal product made to last for many years. 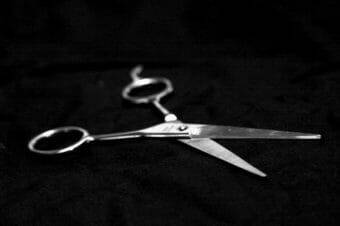 So, you’re already conscious that there are some features you must contemplate when purchasing a new hair clipper, such as the cost, product, type of blade and comb attachments. All these features are top of the range with the Oster 10, so if this clipper is the one you want, then has a 4.4 out of 5-Star rating. This rating is founded on Amazon’s 5-Star rating system. You can click here to purchase it. Have fun! What are the strokes per minute on the Oster Model 10?